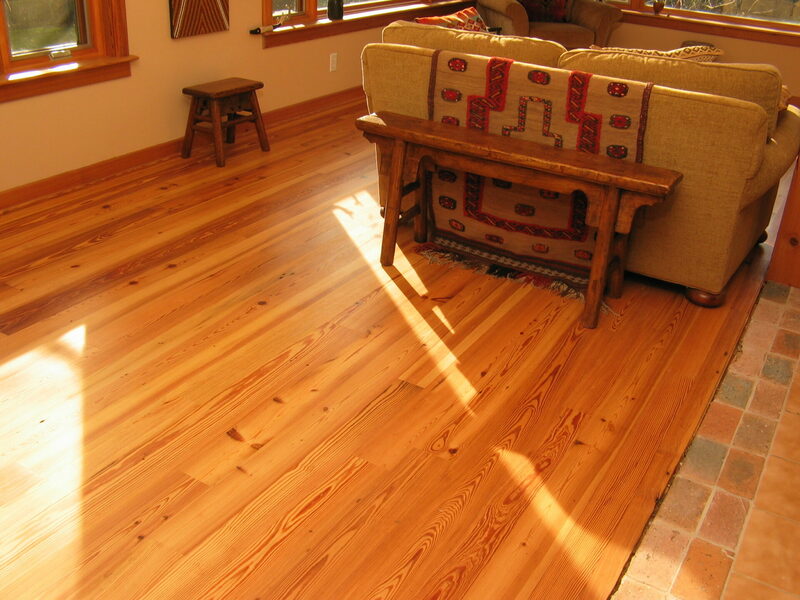 Wide Plank Hardwood Flooring adds an unmistakable feel of warmth, tradition, and comfort to any home. 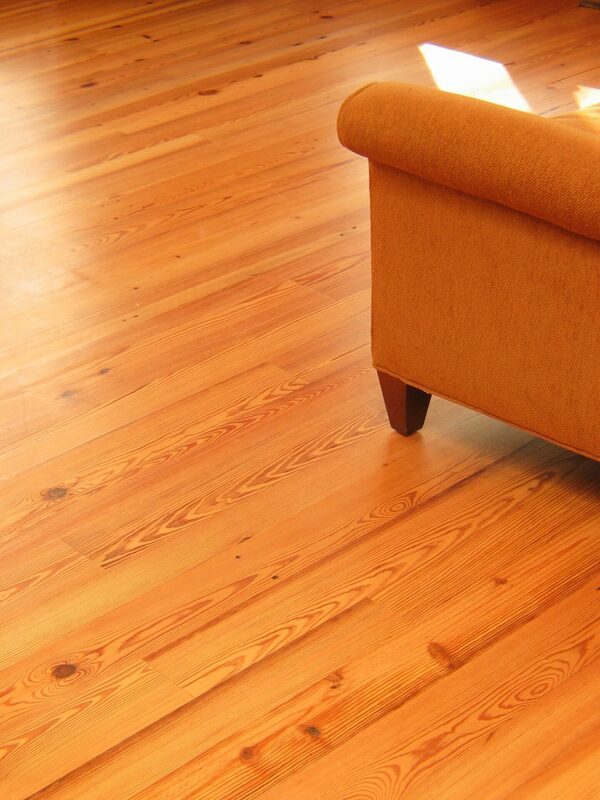 Ask us about our heat-treated wood flooring that can be glued to concrete and go over radiant flooring WITH a warranty. 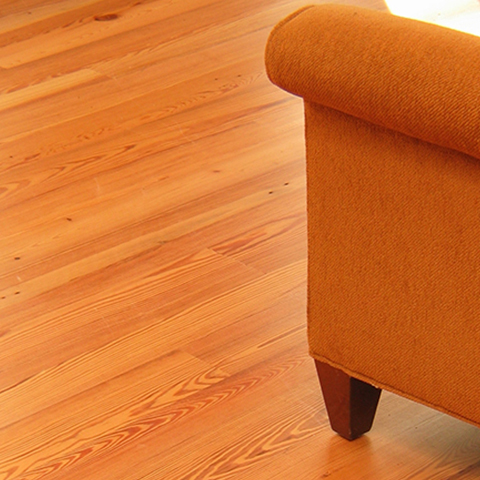 Nothing has the history, enduring beauty, and value of wood flooring. Whether your project is setting a new standard, accurately reproducing an existing one, or your project needs the proper elements to return it to its original glory; we will match your design taste or your historic requirements.